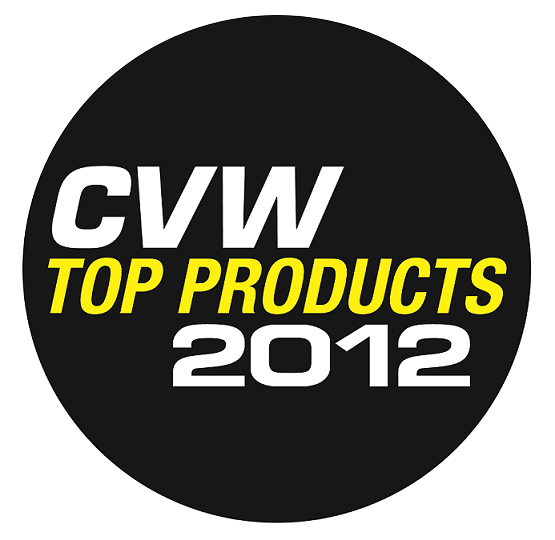 Diesel Particulate Filters (DPFs) are usually fitted as standard to new diesel cars and vans to enable manufacturers to comply with air pollutant emissions standards. They limit emissions of airborne soot particles from diesel exhaust which are harmful to human health. Drivers experiencing frequent problems with DPFs may be tempted to simply remove the filter entirely to avoid further problems, and there are a number of companies advertising DPF removal services. Such companies often claim that it is not illegal to remove the DPF as the vehicle will still pass MOT smoke opacity test without it. Although it may not be illegal for companies to provide this service, the same is unfortunately not true for the owner of that vehicle. Department for Transport guidance recently confirmed that it is an offence under the Road Vehicles (Construction & Use) Regulations (Regulation 61a (3)) to use a vehicle which has been modified in such a way that it no longer complies with the air pollutant emissions standards that it was designed to meet. Removal of a DPF, whilst not illegal in itself, will almost certainly result in a contravention of the above requirement making the vehicle illegal to use on the road. In addition, from February 2014, inspection of the exhaust system will be required as part of the MOT test and a missing DPF, where one should be fitted, will result in an automatic failure. • Decreasing the level of soot particles produced during combustion. • Significantly lowering the temperature the exhaust gases need to reach to burn off the trapped soot particles in the DPF. 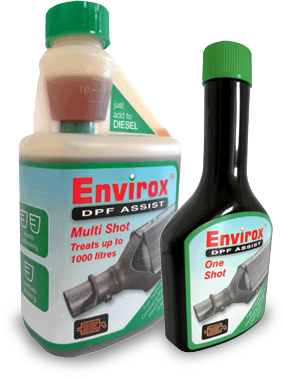 Envirox™ DPF Assist will also save fuel and so could prove much less costly in the long run!